With her hair mingling with the wind, she walked away carelessly towards the sea. Little waves of happiness were worshiping her feet while the fine sand was seeping out of her way. She was not the one to be distracted. She was one with them. She could feel them in every grain of her body. The smile that was hiding surfaced finally. The eyes called out to the sky, urging it to open up and let the rain come down. The weather was her willful slave. She could get the wind to sing for her and sing it will. The sea air was intoxicated with her pleasant perfume and the skies opened up for her. Soon, drops of water came rushing down. She twirled, she swayed and cheered all the way. The rain was dancing and the sea was exalting her. Palm trees surrounding the beach swayed in a rhythm and birds sung a wonderful song. It was a sight to behold. Though hardly anyone alive ever got a chance to see the angel dance. The weather will soon clear up as she advanced towards the sea. Soon the empty silence of waves and breeze would prevail. For now, the beach is dancing to her tunes. 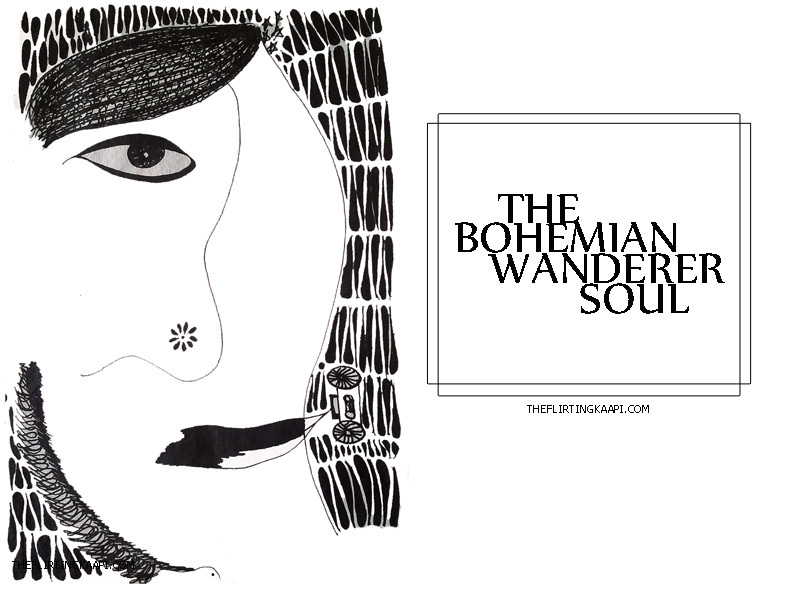 To the tunes of the wandering bohemian soul. P.S. 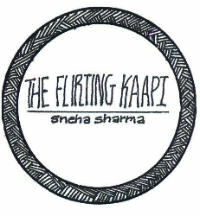 Google reader will soon the defunct, do follow on bloglovin or download The Flirting Kaapi free app to stay connected. The words have a life of their own. .